The journey for this project began in Spetember, 2010. The brief was simple. Design a new modern 2 to 3 storey home with a master bedroom with en-suite, 3 bedrooms, a study, a double car garage, large open plan living spaces, a large modern kitchen and a 1 bedroom granny flat. Additional to these requirements the client demanded that the new home was to be energy efficient and designed such that the new building would be built with thermal insulated walls and windows. As such the design utlilised a new building products, such as eco-blocks, to form up the walls of the house, reinforced concrete bondek flooring for the floors beteween levels and all the windows were double glazed and suplied by eco-vue. 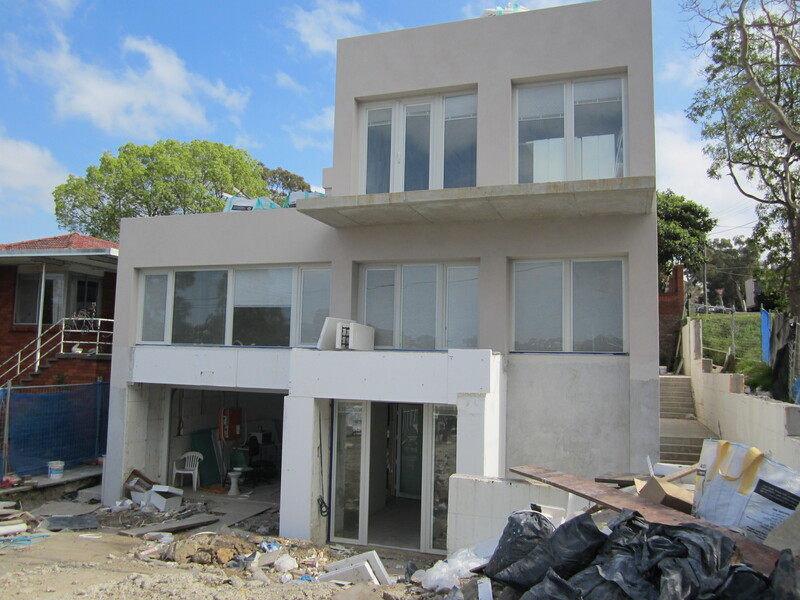 The specifications of this home were specifially designed to met the requirements of the Complying Development Legislation and as such our company was able to achieve an approval for a combined development and building application within the 10 day legislative period through a Private Certifier, Brentnal cerfications Pty Ltd. Using this process meant that Council was not involed in the approval process. Our clients were over the moon with this as anyone that has had any dealings with Councils is aware of the sometimes difficult and protracted interactions that can occur with local issues and neighbours becoming involved in their home designs. 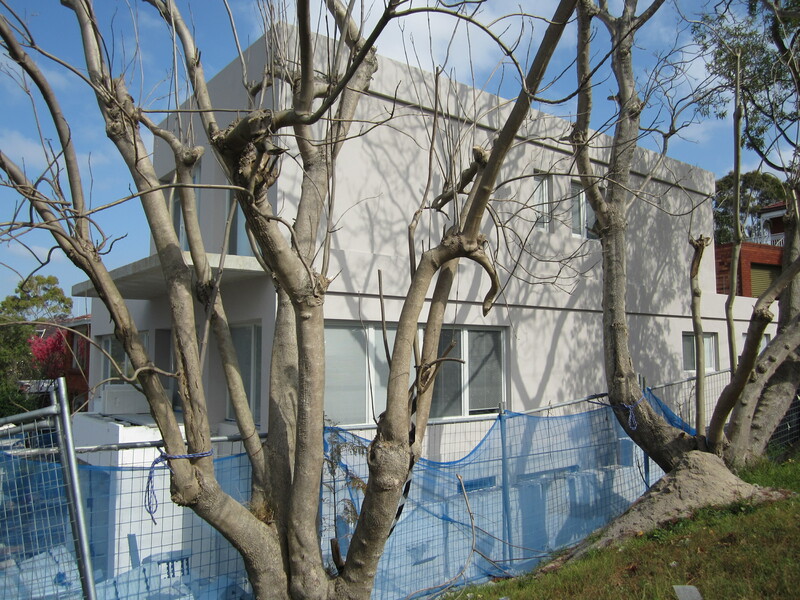 Construction of the new home commenced in October 2011 and currently the developement is nearing completion.